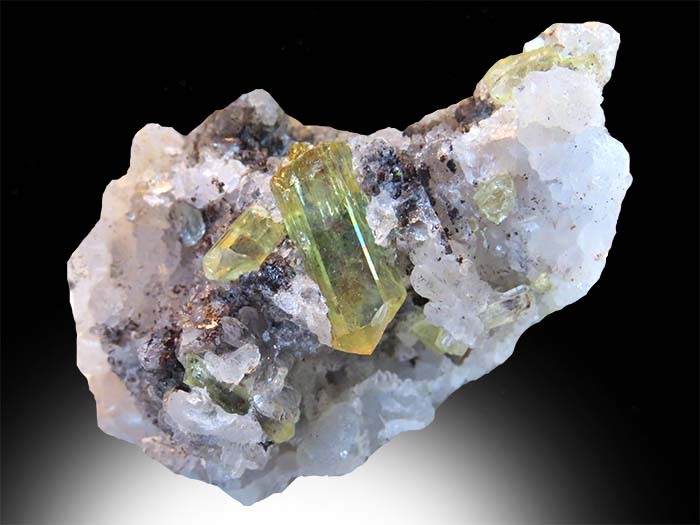 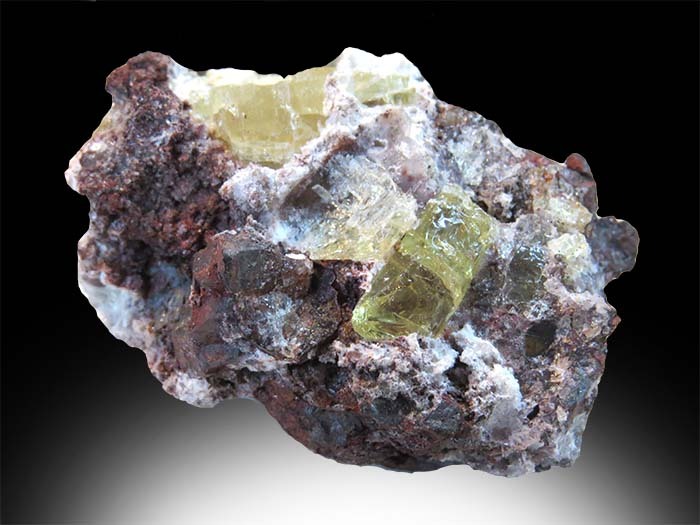 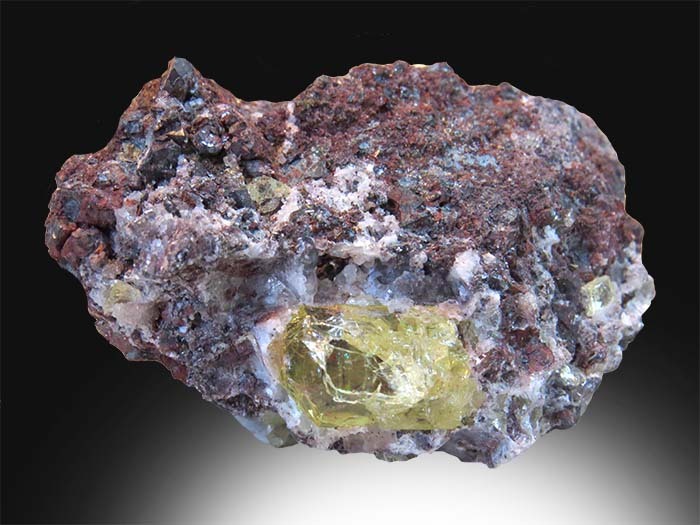 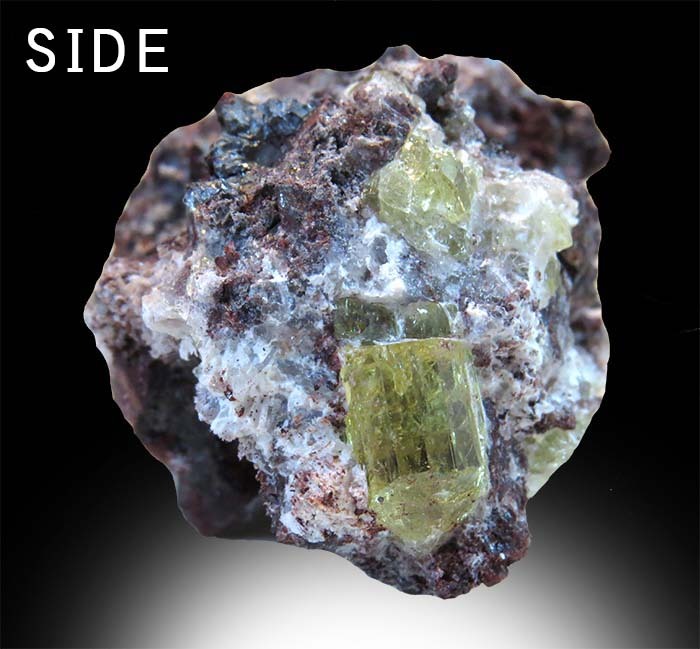 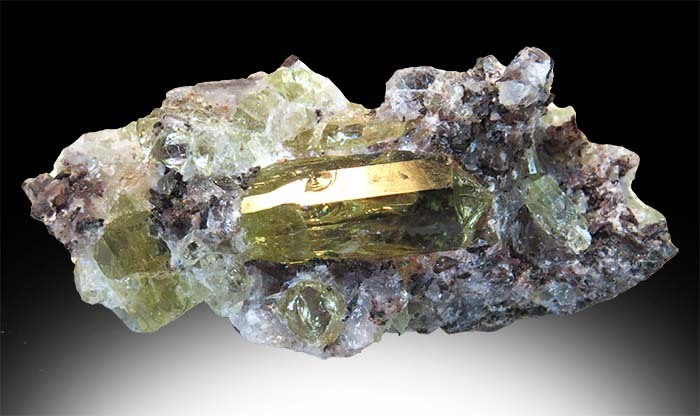 Apatite is a group of phosphate minerals referring to hydroxylapatite, fluorapatite and chlorapatite named for the high concentration of hydroxide, fluoride and chloride in the crystal. 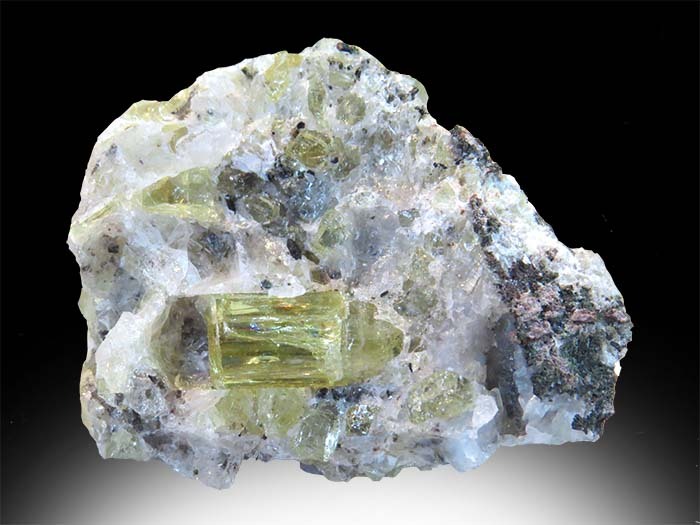 These crystals would be considered a chlorapatite because of their greenish hue (the prefix "chlor" comes from the Greek meaning "pale green"). 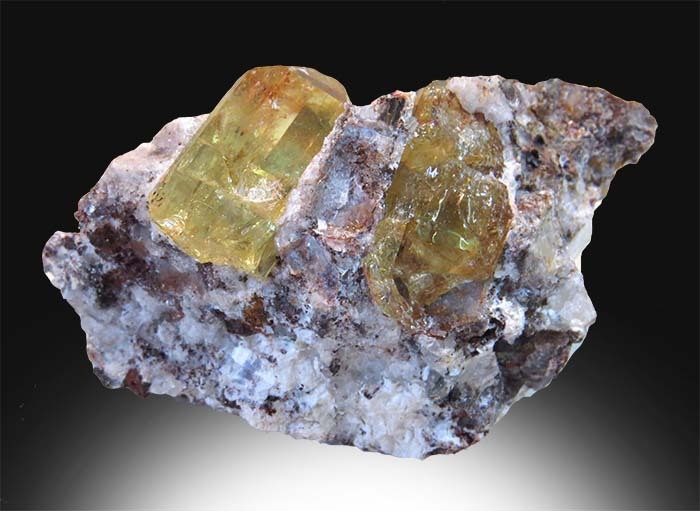 Apatite is found all over the world and in many different colors!